This week’s training sessions for groups 1, 2 & 3 are; Tuesday 3rd January. 20 seconds shuttle runs Thursday 5th January. 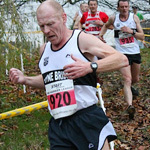 Mile repetitions Full details have been emailed to members. Training sessions for groups 4 & 5 to be announced on club night. 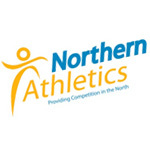 The Northern Athletics Cross Country Championships 2012 will take place on Saturday 28th January at Pontefract Park (Racecourse), Wakefield. 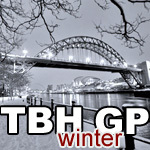 Tyne Bridge Harriers will be sending teams down to compete in this event. 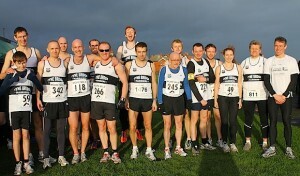 The first SIX in the Senior Men’s race and first FOUR in all other races will be a club’s scoring counters. 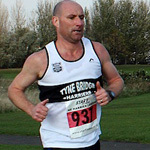 Tyne Bridge Harriers are joining forces with our friends at Heaton Harriers for the 2012 NoE Track & Field League Matches. Dates have been announced (venue details to follow) Please add the following dates to your race diary and try and be free & make yourself available for them. 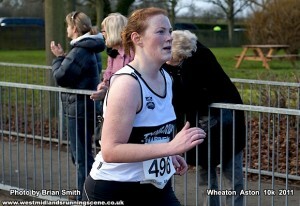 Fresh from her triumphant race at the weekend, Jude Smith returns and sends in the full story of her brand new shiny PB In the heart of the South Staffordshire countryside lies Wheaton Aston, a picturesque and quintessentially English village, home to two pubs, a post office, a school and two churches. 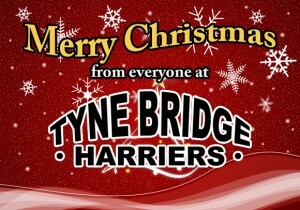 Merry Christmas from everyone at Tyne Bridge Harriers !! 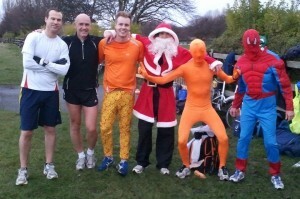 There are several Tyne Bridge Harriers meeting up on Sunday morning for a steady Christmas Morning Run of approximately 8.5 miles. Meeting at the Station Road Roundabout in Wallsend (see map below) at 07:50 for a 08:00 start. 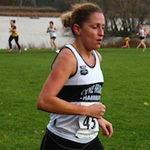 I started running when I was at school doing x- country and 1500m, as I got older the distances became shorter until I was running no further than 400m. 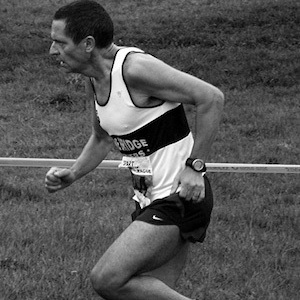 When I was old enough to enter public houses the running stopped, I did do 5 GNR in my late teens/early twenties with little or no training…. 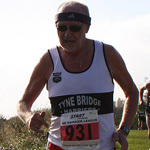 With the advantage of a canny handicap, it was Tyne Bridge’s very own Member of the Year, Rob Kirtley, who was first past the finishing line. 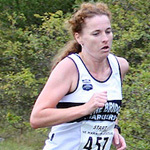 Romping home in a time of 22m 26s (real time of 19m 46s), Rob was almost 3 minutes ahead of the second placed runner, Victoria Waugh. Unlike some other Dave’s my running history goes back quite a few years. 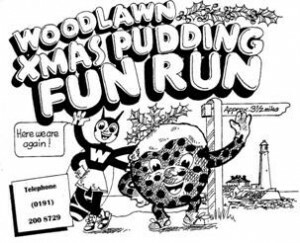 I was one of those who were bitten by the first Great North Run Bug back in 1981. I was 17 and it was something new and a bit different. The running boom was just beginning to gather a bit of momentum and we were going to have a massive race in our own back yard and I thought I could be part of it.